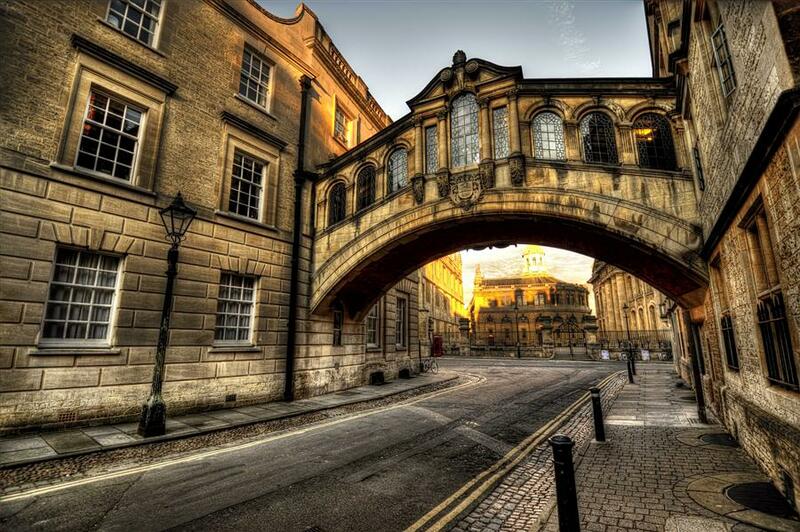 The legend of the Bridge of Sighs says that many decades ago, there was a survey of the health of Oxford University students, and when Hertford College's students were found to be the heaviest, the college closed off the bridge that links the old and new quads in order to force the students to take the stairs, thereby getting more exercise. Sadly, this legend turns out to be false. The bridge is always open, and requires students to use more stairs than if they didn't use the bridge at all.